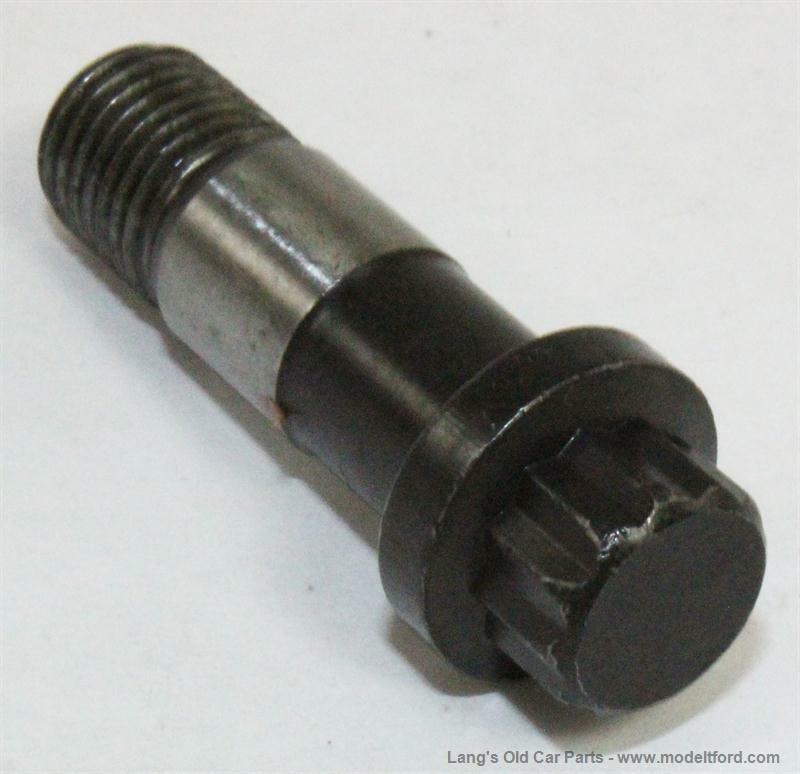 This modern style connecting rod bolt is for use with our Forged connecting rods with insert bearings only. They hold the connecting rod cap in place. Once these are torqued in place they stretch and should not be reused. This part number includes only one bolt.